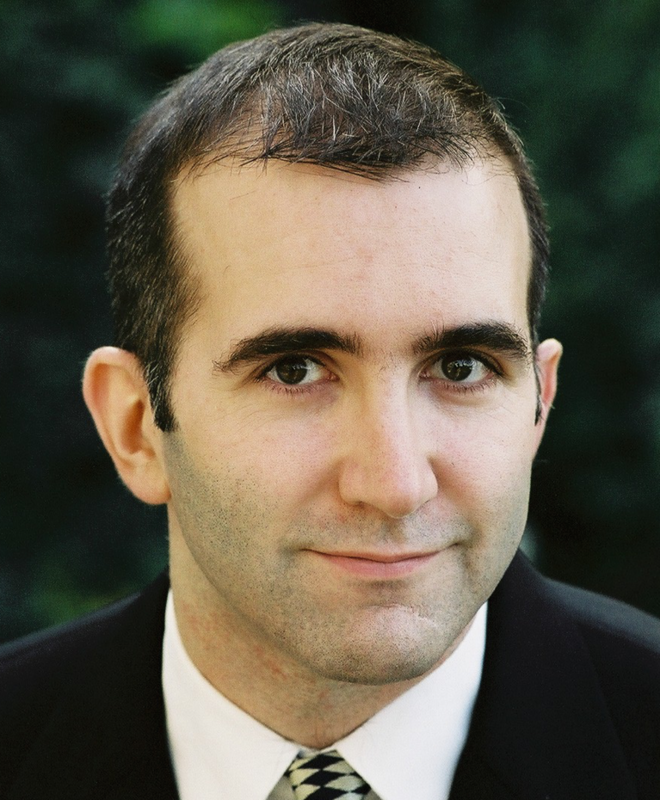 Born in 1968, Alex Ross has been the music critic of the New Yorker since 1996. From 1992 to 1996 he wrote for the New York Times. His first book, The Rest Is Noise: Listening to the Twentieth Century, was published in 2007 by Farrar, Straus & Giroux and became a national bestseller. It won a National Book Critics Circle Award, the Guardian First Book Award, and the Royal Philharmonic Society Creative Communication Award; appeared on the New York Times list of the ten best books of 2007; and was a finalist for the Pulitzer and the Samuel Johnson prizes. Ross has received a Letter of Distinction from the American Music Center, fellowships from the American Academy in Berlin and the Banff Centre, three ASCAP-Deems Taylor Awards, and a fellowship from the MacArthur Foundation. In 2008 he served as a McGraw Professor in Writing at Princeton University, and in 2009 he received an honorary doctorate from the Manhattan School of Music. Alex Ross lives in New York City.